Meyer & Norland Financial Group, LLC, is an independently owned and privately managed comprehensive financial services company. 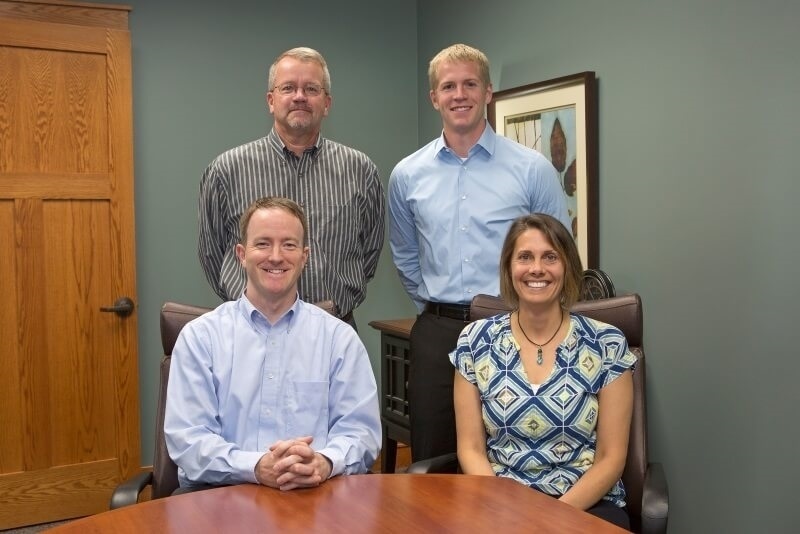 Our wealth advisors and associates are highly experienced, credentialed and well respected within our community. Our goal is to serve as a trusted and important advocate for you, by offering thoughtful and objective advice. We adhere steadfastly to the principle of transparency and believe in serving one very important constituency – you, our client. We are not an investment bank or broker and we are not obligated to sell financial products or meet sales quotas. We do not work for Wall Street – we work for our clients. We believe that you have a right to know exactly what is in your portfolios, the purpose and costs associated with each holding and the services that you are paying for. We are committed to providing timely, meaningful and reliable reporting so that you can measure progress toward the achievement of your financial goals. As a primary advocate for you, we acknowledge the importance of our responsibilities and duties. We are diligent in our efforts and we are accountable to those we have the privilege of serving. The Wealth Advisors and associates of Meyer & Norland Financial Group, LLC, would like to thank you for your continued trust and confidence in our firm. We remain committed to the value and quality of our work and will continue to strive to provide you with the very best investment and wealth management services. Meyer & Norland Financial Group, LLC, is an independent wealth services firm working with individual investors and small business owners throughout the United States. Our value proposition for each client relationship under management is results-driven investing with a high degree of personal attention. Before clients hire one of our advisors, we will have conducted several meetings to ensure that our investing philosophies are compatible. We will then provide preliminary information on how our services may help target your evolving financial needs. Once we are hired we pour our considerable energy and knowledge into our client portfolios and relationships.